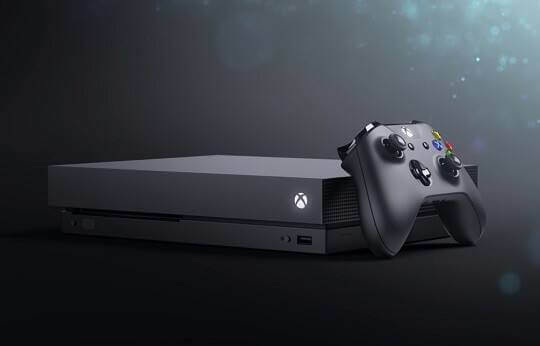 The new Xbox One X – Microsoft’s latest gaming console – is now available in the Philippines. Allowing gamers to play games in 4K resolution, the Xbox One X has an 8-core Custom AMD CPU inside, which is clocked at 2.3GHz. It is paired with 8GB of flash memory, 1TB of HDD internal storage, and 12GB GDDR5 of graphic memory at 326GBps. Microsoft claimed that the new gaming console offers real-world details, enhanced AI, and smoother animations. Also, although it is said to be the smallest gaming console that the company has ever unleashed, the Xbox One X delivers 40% increase in power. It includes 4K UHD Blu-ray optical disc drive, HDMI 2.0b out, and HDR10 support, too. Consumers can now get the Xbox One X at DataBlitz and i.TECH Philippines for PhP28,995.